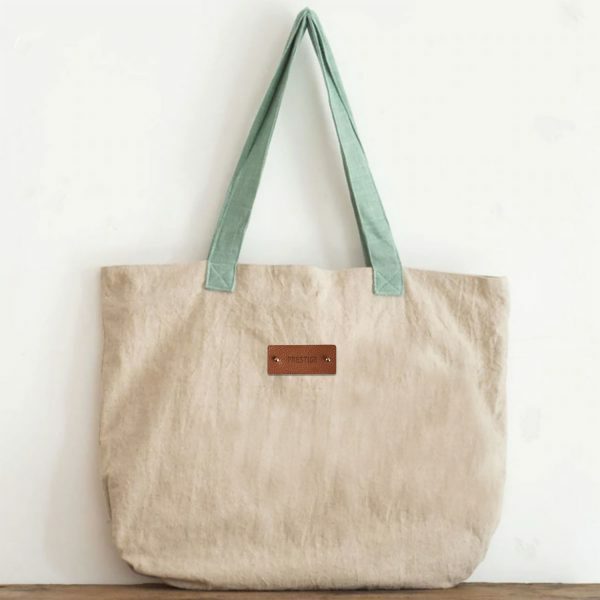 Since 2006 the Prestige Creations factory has been manufacturing and exporting quality eco bags including hemp and linen tote bags for businesses worldwide. 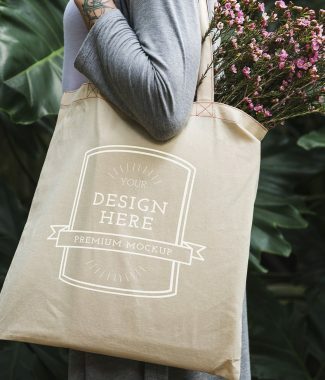 Since a view years we supply Thai businesses including hotels and events with our premium quality shopping and promotional bags with great success. We hope you will become our next happy customer soon. Use eco friendly bags for your business, whatever event planner, retailer or hotel business, our 100% hemp shopping bags and tote bags are environment friendlier than common cotton bags. 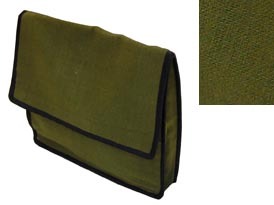 You can order your hemp bag design in customized size and color. 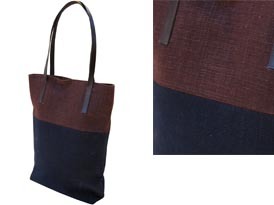 Each bag is crafted in our factory in Chiang Mai acdn can be exported workdwide. 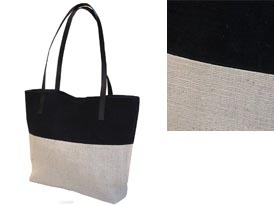 We guarantee a perfect product and service for our customers high quality demand.